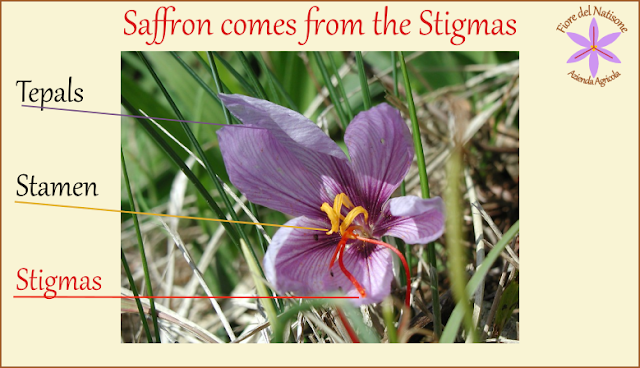 Many new (and also some experienced one) Saffron producers are often unconscious or don't take enough into account Saffron diseases. Fungi are undoubtedly the most dangerous source of diseases. Saffron bulbs severely affected by Fungi diseases: Oussama Ahrazem • Ángela Rubio-Moraga • Raquel Castillo-López •Almudena Trapero Mozos • Lourdes Gómez-Gómez* (2010) Crocus sativus Pathogens and Defence Responses. In: Husaini AM (Ed) Saffron. Global Science Books, UK, pp. 81. 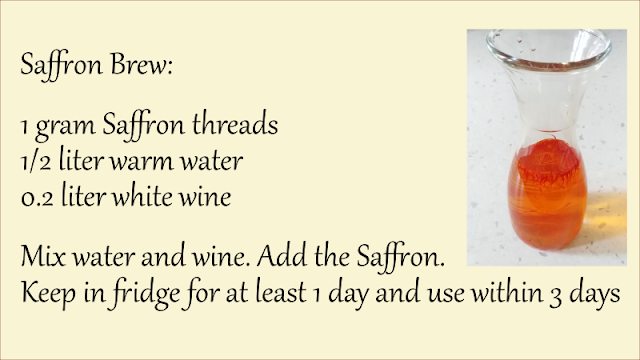 Saffron bulbs evidently stays in the soil in a very different way compared to seeds. 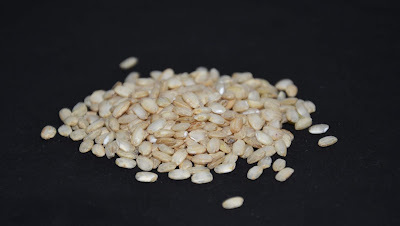 A corn seed, for example, stays in the soil as it is just the time needed to germinate. Later it changes shape and becomes a small plant. A bulb instead, remains as it is in the soil for a relative long time. Soils have naturally a really high type and number of microorganisms. Between these organisms, someone is really dangerous and can heavily damage the bulbs. Expecially in a soil that holds water for a long time, and in particular in clayey soils with a poor physical structure, fungi proliferation hazard grows dramatically. The consequences of such proliferation could be even worse in an organic cultivation, because of the prohibition of use of any pesticide. On the other hand, an organic soil is rich in natural antagonists of pathogenic fungi. So some "helpful" species could counteract the pathogenic ones. The proliferation of fungi can rapidly affect a whole field due to the spores production and can limit or destroy entirely your Saffron production. Main pathogenic fungi genres are Pythium, Rhizoctonia, Fusarium. The most important action against these pests is PREVENTION. 1) Whether your soil is clayey or not, take care of agronomic management of soil structure that favor water drainage and limits fungi growth. 2) Be sure of not seed in the same soil potatoes or other plants affected by diseases generated by these fungi. (For example Rhizoctonia is frequently associated with potatoes). 3) Be careful of avoid any external contamination of fungi coming from other diseased soils. For example, from tractor's tires, from shoes, or any tools that have been used in a contaminated soil.